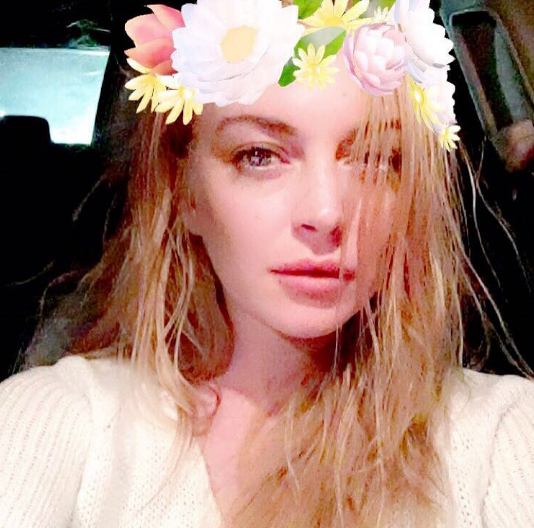 Mere days after declaring that she has #NoBoyfriend, Lindsay Lohan seems to very much have a new boyfriend. The 30-year-old actress has been spotted in Greece with Dennis Papageorgiou, a restaurant owner who she claims saved her from Egor Tarabasov. Lindsay and Egor, 23, split in July after a series of very public and sometimes even violent arguments and Lohan says it was Dennis who stepped in when things got dirty. 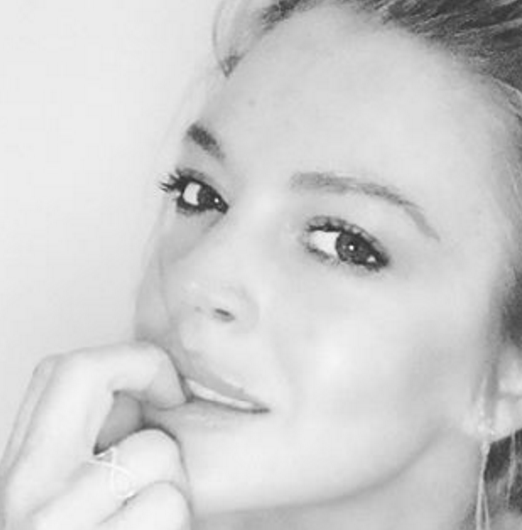 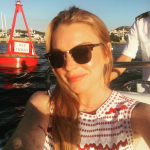 “Lindsay initially met Dennis at her 30th birthday party on Mykonos, but she only had eyes for Egor at that point,” a source close to the star told British newspaper The Sun. 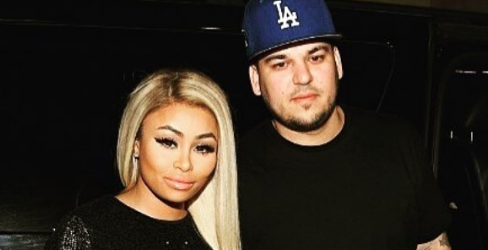 Papageorgiou has reportedly even left his long-term girlfriend Noel Koutra to be with Lindsay. 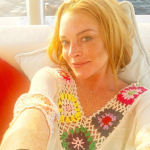 We reported earlier that Lindsay recently took to social media to demand an apology from Egor, but the young businessman is nowhere to be seen or heard, so Lindsay is moving on. 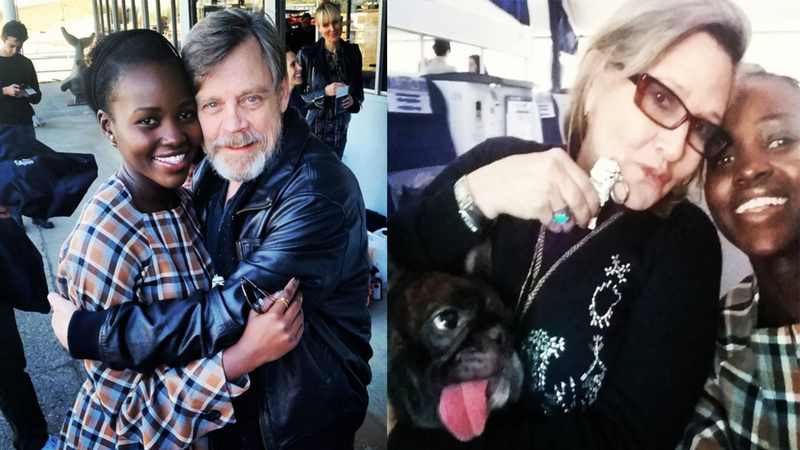 25 celebrities with the most kids!